Medical or dental billing can be a time consuming, frustrating, and overwhelming task resulting in stress, especially for small clinics that have limited time and resources to get the job done(and done right). However, it is a vital function in order to keep money circulating through the practice or clinic. 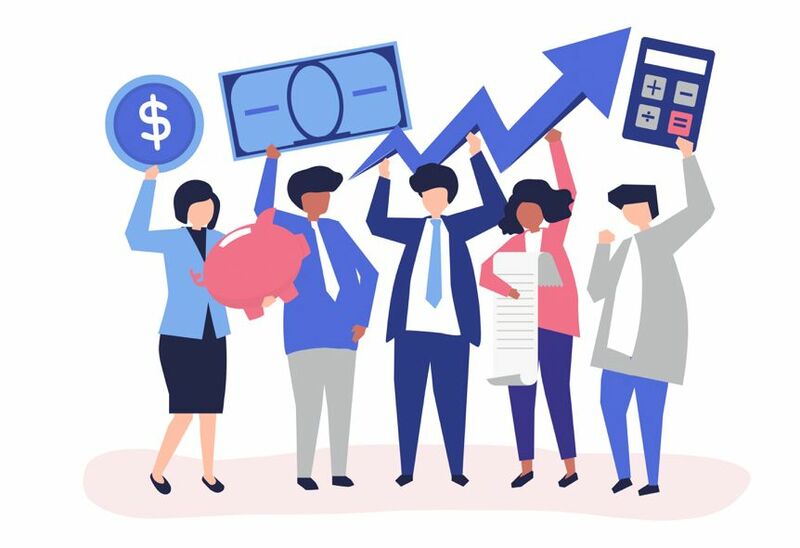 Much like extra pounds on the waistline due to an unhealthy diet and no exercise can cause stress on the human body, extra costs and time spent due to having to hire and train new employees can cause stress on the businesses finances. According to the Society of Human Resource Management, the cost to hire a new employee is $4,129, not including benefits. This doesn't even account for the 'found savings' normally realized when a professional biller handles your medical or dental billing. Just like your income tax, there comes a time when a person outgrows handling it on their own and should consider hiring a professional. In the long-run, the savings of outsourcing your medical or dental billing outweigh the costs. Remember to consider all the costs associated before making a decision. Talk to a MPBS billing professional today! 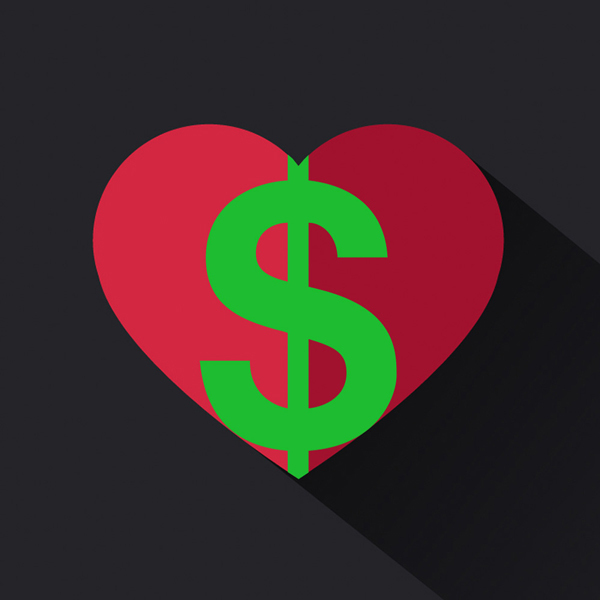 Just as the human body has arteries and veins designed to pump blood to and from the heart to keep the human body healthy and alive, dentists and physicians also need to have systems in place to keep cash flow moving in order to keep their practice alive. With the assistance of MacPractice Business Services knowledgeable, trained medical and dental billers and certified coders, physicians can keep their financial lifeblood flowing and have the resistance it takes to fight off “insurance infections” and “denial diseases” that ultimately can have a deadly affect on a clinic's survival. Everyone knows the risk factors of little exercise, poor diet and bad habits can cause damage to the human heart. Similarly, poor billing practices and habits create lost revenue that damages a practice or clinic's finances. The largest risk factor is untrained billing staff members who are unfamiliar with the ever-changing insurance rules and regulations and in addition may have limited or no knowledge of billing software. MacPractice Business Services provides coding, claims submission, corrections of clearinghouse rejected claims, payment posting, and follow up on claims and denials. In addition, they already have the billing software knowledge that is needed in order to perform these tasks. Using MacPractice Business Services overall saves clinics time and money not only from the very start by eliminating the costs of hiring and training new employees but also throughout the course of time by providing people with the knowledge and tenacity it takes to keep a practice's cash flow out of the red. Get a free billing checkup today and see how healthy your finances are. 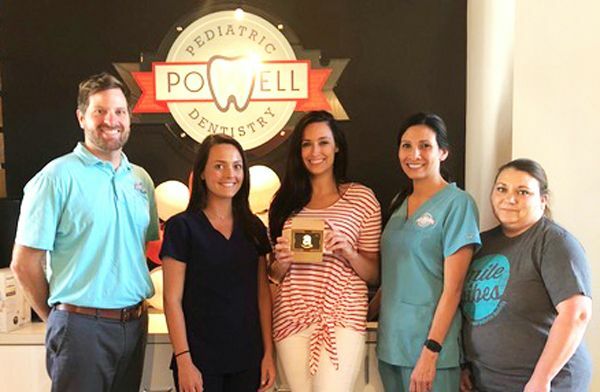 Powell Pediatric Dentistry was our June contest winner. Keep up the great work. MACRO MOVES means big changes in Medicare are taking place. In case your practice didn't know, Medicare has been issuing new cards since the beginning of April, 2018 and will continue throughout the next few months. The Centers for Medicare and Medicaid Services are required by law to have all social security numbers removed from the cards by April 2019. The reason for the change is to help protect individuals from fraudulent use of their social security numbers. Be on the lookout for these new cards with the new identification numbers and be sure that any patients with Medicare have provided their new card information to your office. There will be transition period of time from April 1, 2018 to December 31, 2019 where Medicare will still process claims with the old numbers but it is important to get those new identification numbers entered into the insurance information fields in MacPractice as to avoid Medicare billing issues down the road. For more detailed information check out the CMS site.